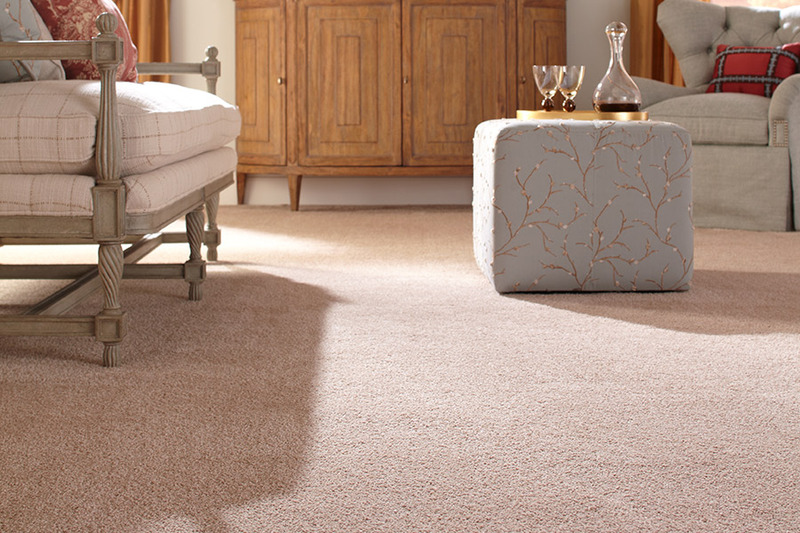 Are you considering new carpet for your home or business? If you are, you owe it to yourself to check out the high-quality and affordable lines we have at Metro Floors, Inc in Lancaster, CA. We are confident that you will be thrilled with the many options we have available for you, at prices that are sure to please. 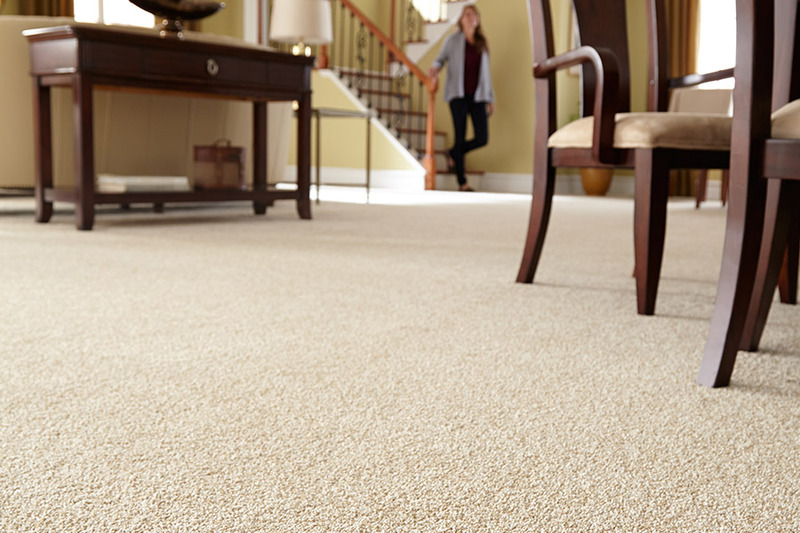 For decades, one of our top brands, Mohawk Industries has produced some of the best flooring systems in the world, and their incredible lines of flooring include their remarkable carpet lines. 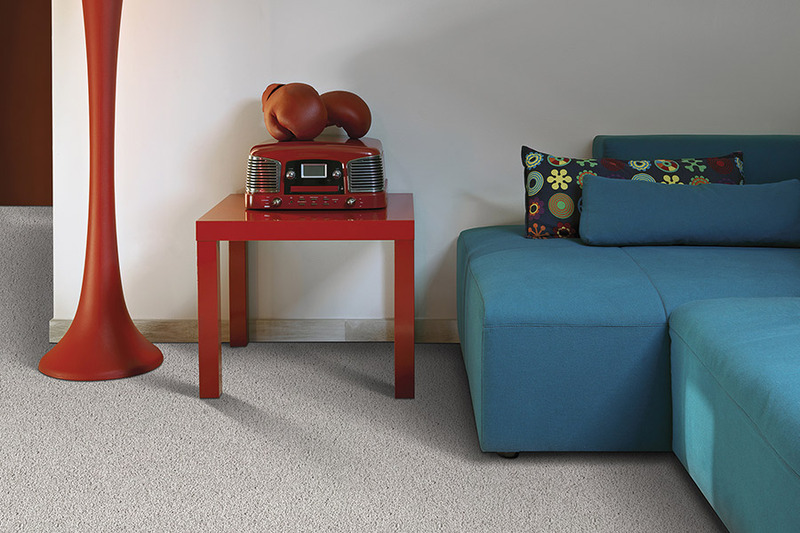 At Metro Floors, Inc, we carry a great inventory of Mohawk carpeting that fits any décor need, color scheme, and budget. When you shop with us, you will discover that we have nearly 40 different brands for you to choose from. You will find wonderful colors ranging from a variety of beige tones to vibrant greens. We have the both the EverStrand® Revive and the SmartStrand® Silk fiber brands. These are some of the best options for busy families, especially those with small children and pets. One of the reasons so many homes and businesses choose Mohawk is because of its easy maintenance and cleaning. 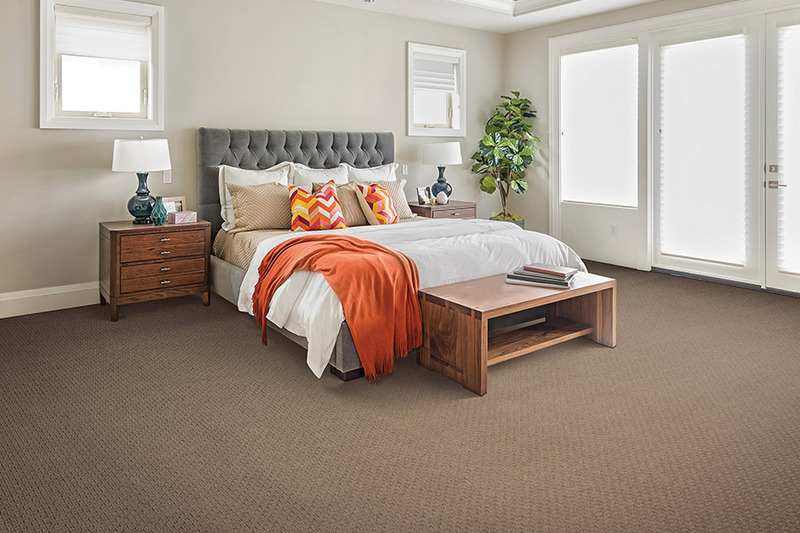 In fact, the SmartStrand Silk fiber brand is considered one of the top carpeting options on the market in terms of stain resistance. This is due to the way each individual fiber is manufactured and treated, making it all but impossible for liquids to be absorbed into those fibers. 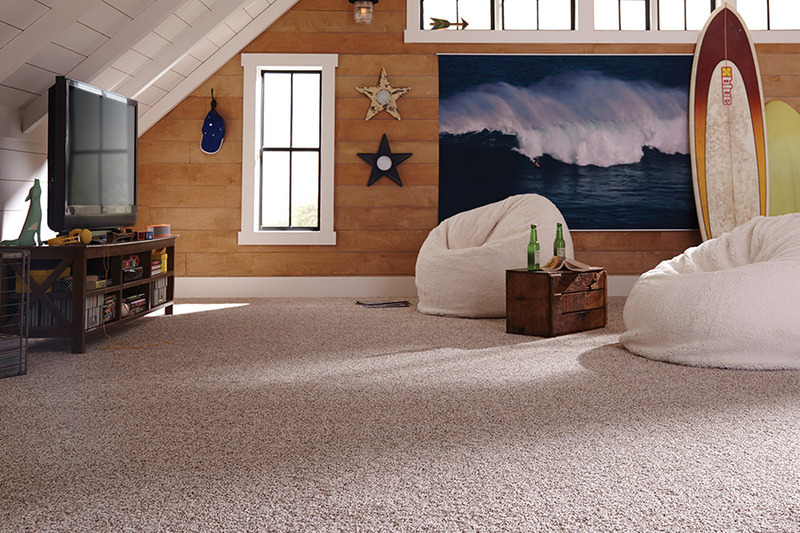 At Metro Floors, Inc, we have 35 environmentally friendly options for you to choose from including plush, Saxony, shag, and textured styles. And all of our systems come with reliable and straightforward warranties. 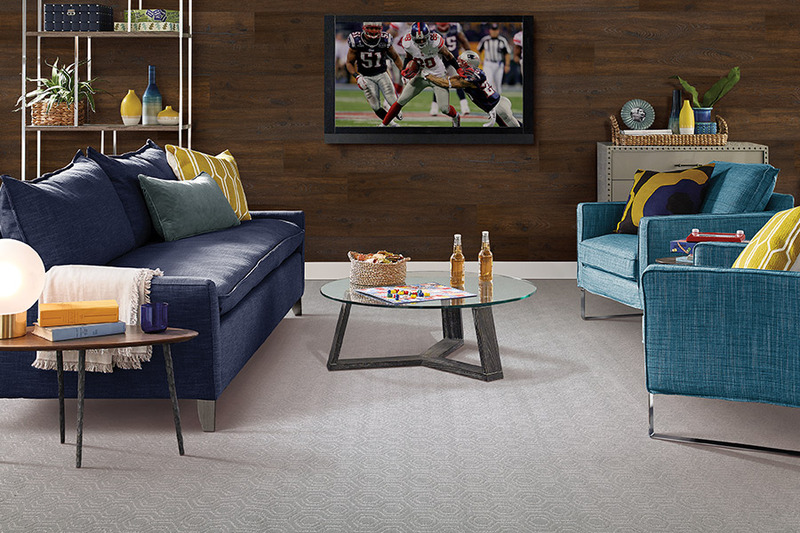 If you are looking the best in wall-to-wall and would like to know more about the incredible lines we carry, including Mohawk, come by our showroom in Lancaster, CA and let us show you why so many people end up choosing this flooring option.